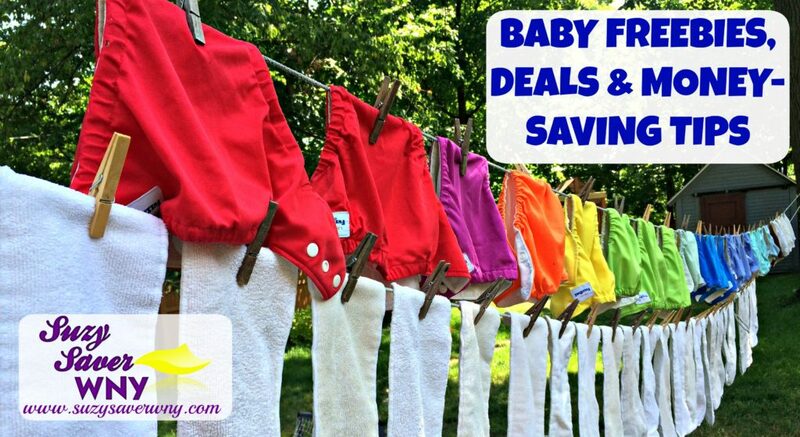 Babies can be expensive, but there are many ways to save on the essentials with freebies and great deals. 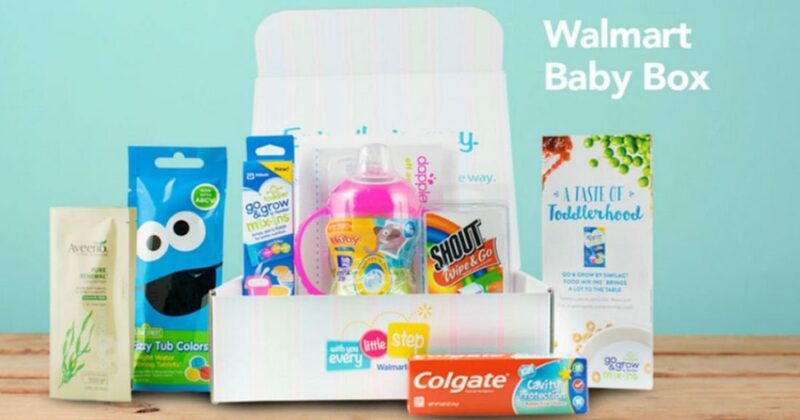 If you’re having a Baby Shower, the Amazon Baby Registry is a great place to start! You will receive 10% OFF any additional items that you need to purchase, to complete your registry. You will have 90 days to return most items purchased from your registry. You may also be eligible for a FREE Welcome Box! Not everyone is able to breastfeed, but if you can, it is a great way to save money on expensive baby formula. Breastfeeding supplies are available on Amazon so you don’t even need to leave your house, if you’re enjoying time with your newborn. Breast Pumps are now tax deductible in most states. Be sure to sign up for some of the great FREEBIES that are also available. Similac Strong Moms, Enfamil Family Beginnings, and Gerber Generation programs also provide formula coupons and samples when the baby first arrives. When you get the coupons, pair them with sales to maximize the value. All three companies offer hospital gift bags as well. My hospital did not participate, but I contacted the companies afterward and they mailed out the gift bag, which also included coupons and samples. Even if you plan to breastfeed, sign up for these programs. They send you coupons and offers for other stuff too. For example, when I signed up for Similac’s program, they sent me a code for $20 in free birth announcements from Shutterfly. You can always give the formula samples to a friend or donate them. Also, it’s always good to have some formula on hand just in case. Be on the lookout for samples, coupons, and special offers at your doctor’s office. I got all the great FREEBIES pictured above at my doctor’s office. Occasionally, Enfamil will place special offers in the doctor’s office. You can then call with a code to receive additional FREE samples. Amazon Prime Members receive a 20% Discount on Diaper Subscriptions and MORE through their Amazon Family program! 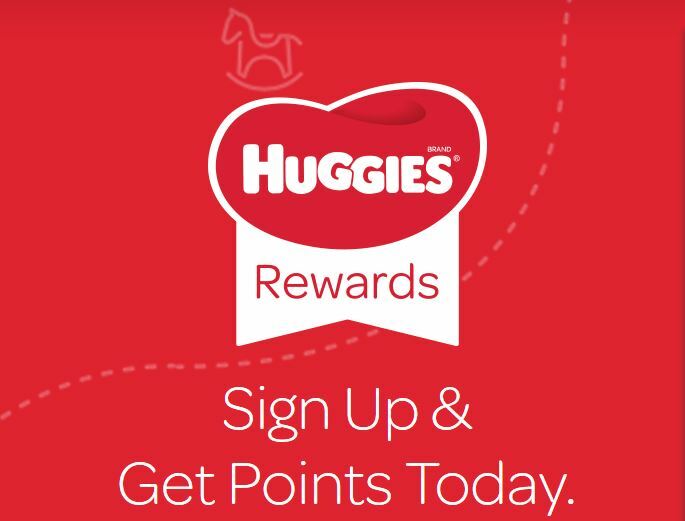 Be sure to sign up for the Pampers & Huggies Rewards Programs as well. These programs allow you to earn points that you can redeem for coupons, free products, and MORE! Keep an eye out for Pampers & Huggies coupons online. That is where you will get the best, high value coupons. When you find a good deal, STOCK UP! You never know when you will find a good price again and you will always need more diapers. I bought disposables too, mostly for outings or nighttime, but our primary diapers were cloth. The up front investment is a little higher, but the long term savings is tremendous. We used Fuzzi Bunz and I have several friends who use BumGenius and other brands. Most cloth diaper brands are now available to purchase on Amazon! If you do go with cloth, look for deals first. Be on the lookout for Baby Food coupons online. Gerber will also mail you age-appropriate coupons when you sign up for the Gerber Generation program. It takes some work, but you can save a ton of money if you make your own baby food. I would usually make a big batch of whatever food we were having, puree it in our food processor, and then use ice cube trays to freeze them. You can buy Silicone Freezer Trays with Lids to help prevent freezer burn. After they are frozen, I transfer the cubes into ziploc bags. That way, I can take out one or two cubes as needed. Super Baby Food is a great book for recipes and tips to make your own baby food. Shop the clearance section at your local department stores. End of season sales are the best way to stock up on clothing for SUPER CHEAP! Target is one of my favorite stores. When they do their 75% off markdowns, you can often get an outfit for $2. Watch the Target website for coupons as well. 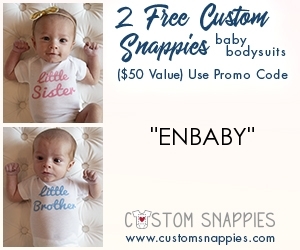 They occasionally have coupons on their website for baby items which can get you free or cheap clothes if you pair them with a sale or clearance find. For example, they had a coupon a while back for $3 off any kids denim. I got a bunch of jean shorts for .50 cents each with these coupons and a clearance sale. Sign up for a Target Red Card to save an Extra 5% off your purchase. Check out some of the local Swap & Sell pages on Facebook. There are local pages available for almost all areas and you can find some great deals on new and gently used clothing, toys, and baby gear. I know this is a lot, but even if you just do a few of these things, it will help you save a lot of money on your new bundles of joy. Good Luck & Congratulations on your new addition. Congrats 🙂 – how exciting!